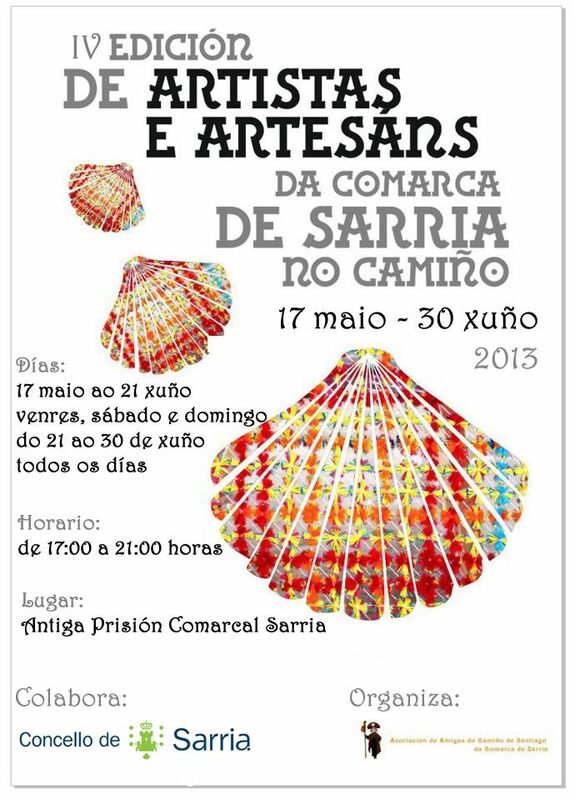 Whether you are starting your Camino in Sarria or passing through you might enjoy seeing the Poster Exhibition in Sarria starting this year from May 17 through June 21 – Fridays, Saturdays and Sundays – open from 5 pm to 9 pm. We will go check it out and see what more we can learn and share as another option you might enjoy! This entry was posted in Camino Inspirations!, Camino Travel Tips and tagged camino, culture, events, exhibitions, nature, photography, spirituality, The Way. Bookmark the permalink. ← Stars Light Up The Night Sky Near The Camino!